In brief: A new commission for the music department of Notting Hill and Ealing High School. Project Status: In rehearsal. Performance, summer season 2019. In brief: She Danced tells the story of a successful, happily married woman who risks everything she has for a much younger man with nothing but his music. The novel interweaves the emotional perspectives of both characters and the songs born of their shared yearning. Project Status: The novel will be published on 1st May 2019, with the songs released in parallel. The film version is currently in development. Project Status: Currently completing scoring and orchestration for studio recording during 2019. In brief: Based on the Strasbourg philosophy Situationism and its influence on the events of May 1968; and the author’s encounter with Bernard-Marie Koltès’s Strasbourg student theatre group in 1970. Project Status: Composition of music score currently underway, expected delivery Spring 2019. Fiona Howe trained as a classical pianist and flautist. Her grandmother sang and played jazz piano, passing on her gift for improvisation and a taste for blue notes. Fiona has composed the film scores for all three of Scenario Films’ D-Trilogy Desire (2009, Nominated Best UK Feature, Raindance Film Festival), Delight (2013, Nominated Best Feature, Moscow International Film Festival) – both of which she also performed – and most recently a full orchestral/choral score for Delirium featuring the composition of a Requiem for choir and chamber orchestra. Buy ‘Requiem for the Living’ on itunes. Listen to two featured pieces from Delirium film soundtrack here “Kyrie Eleison” performed by the Chapel Choir of Royal Holloway and “The Dream” performed by Alisa Liubarskaya (cello) and Fiona Howe (piano). All tracks from the Requiem can be previewed and/or purchased on Fiona’s music website fionahowe.com/requiem and on Fiona’s Bandcamp page fionahowe.bandcamp.com. Fiona released her début singer-songwriter album Mermaid’s Work in January 2016, eight songs exploring the connection between the female psyche and the sea, a kaleidoscope of emotional colours shifting and moving with the ebb and flow of the tide, creating an intimate, mysterious sound. The songs are scored sparingly, with violin and cello underpinning and interweaving the vocal and piano lines and occasional colour from flute and harp, but they are also accessible and melodic. Mermaid’s Work music/lyrics © 2015 Fiona Howe. All rights reserved. Fiona Howe (Piano, vocals), Camilla Gregorovitch (Violin), Alisa Liubarskaya (Cello). Recorded, engineered and mixed by Stephen Reilly. Re-mixed and mastered by Wes Maebe at GHQ Sonic Cuisine. Directed by John Bird, featuring choreography and dance by Lizzie Croucher. You can also listen to music from the Delight soundtrack here on SoundCloud. © 2013 Fiona Howe. All rights reserved. 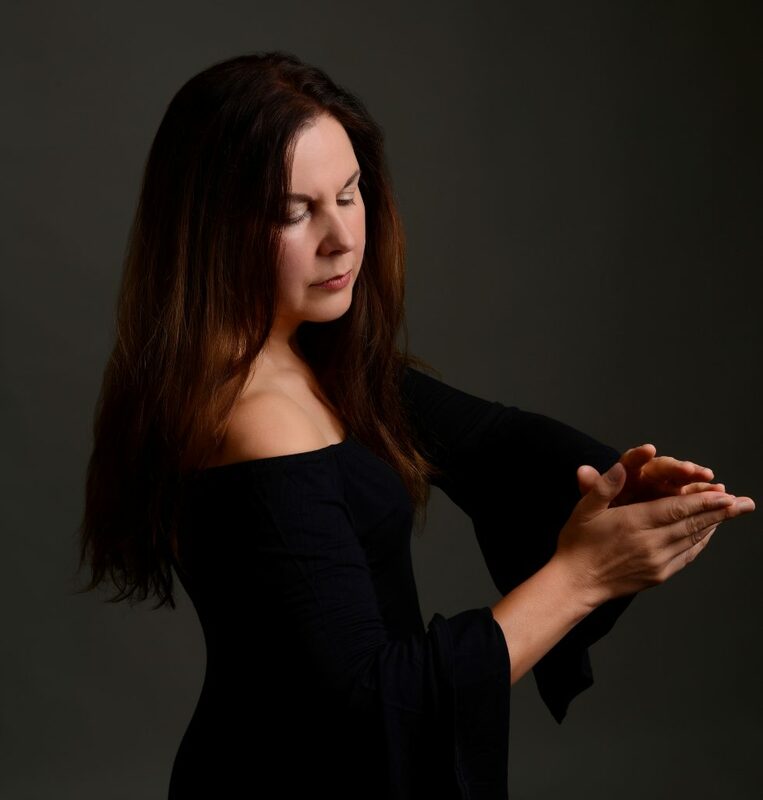 Fiona Howe – Piano, vocal, flute, welsh harp, drum. Recorded, engineered and mixed by James Bell. Fiona is also active on a number of other projects including a musical novel She Danced, structured around a collection of love songs.